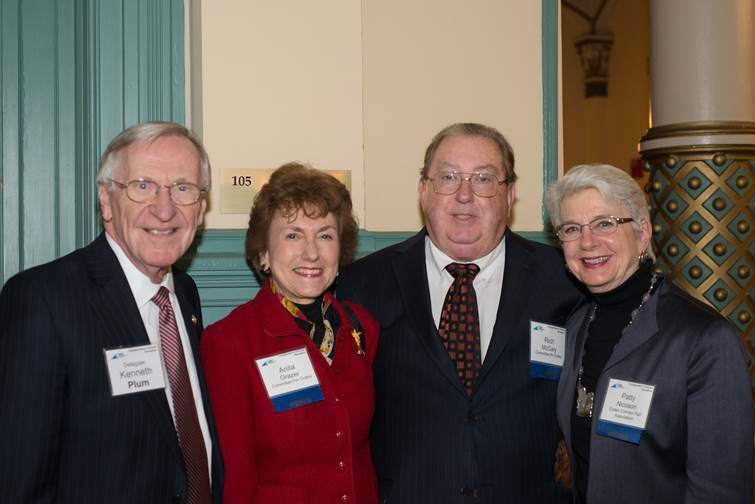 As Washington DC’s premier limousine and bus operator, we were a natural transportation sponsor for the Dulles Corridor Rail Association’s Jan. 26 trip down to Richmond on January 26 for the Virginia Transit Association’s Legislative Reception. HB 1887 places limitations and conditions on the expenditure of revenues of the Commonwealth on Phase II of the Rail-to-Dulles Project. For more information about the bill, visit https://leg1.state.va.us/cgi-bin/legp504.exe?131+cab+HC10110HB1887+BREF.